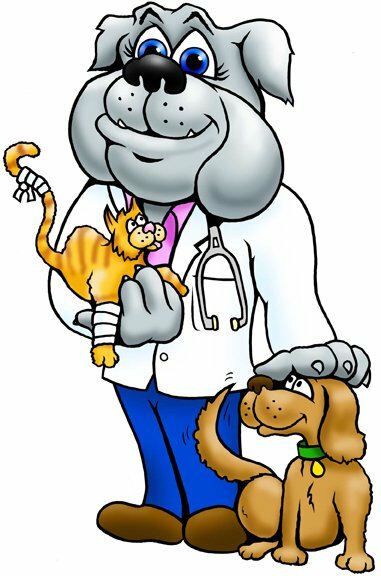 The Pet Doctor for Best Veterinarian of the Grand Strand!!! It’s voting time again! Please do me an amazing favor and head to the link posted above to vote for my favorite veterinary clinic, The Pet Doctor which is located in Myrtle Beach, South Carolina. This time they are in the running for Best Veterinarian of the Grand Strand. I think they deserve to win, they are an awesome group of people who put in an amazing amount of work to take care of peoples pets. They deserve to win! Help them clench first prize! Voting is going on now through January 4th, Every vote matters! !